The Veterans Cannabis Project is dedicated to improving US military veterans’ quality of life through the opportunity of cannabis. We empower veterans to live healthy, fulfilling lives, while advocating on their behalf for unrestricted and supported access to medical cannabis through the VA just like any other medicine. There are 23 million U.S. military veterans living in the U.S. today. Many are dealing with chronic and debilitating conditions, eager for safer alternative medicine that can lead to a better quality of life. More than 80% of all veterans support medical cannabis programs and are ready to become part of the conversation. Moreover, there are thousands of veterans working in the legal cannabis industry and we believe the emerging cannabis industry is uniquely positioned to help these veterans achieve their goals, and set them on a path toward healthy living, successful employment and life fulfillment. Here at Veterans Cannabis Project, that’s our mission. Every single day. Nick Etten is the Founder of the Veterans Cannabis Project. 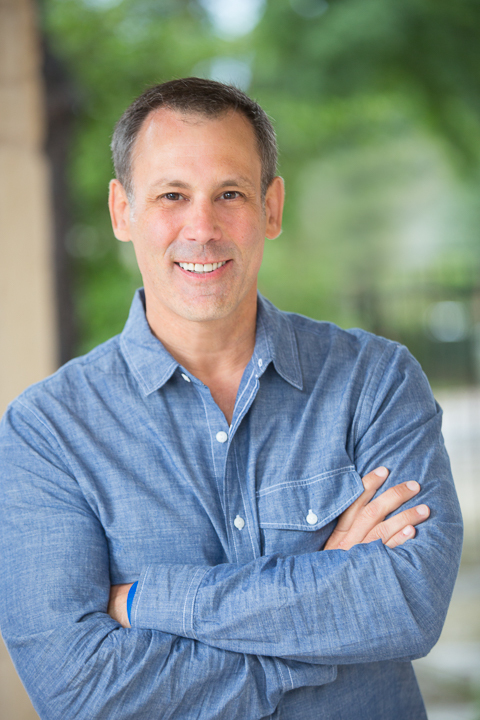 Since serving on active duty as a U.S. Navy SEAL, Nick has spent 20 years as a private equity professional and operations executive with several organizations. Nick earned an MBA from the J.L. Kellogg Graduate School of Management at Northwestern University, and a BS in political science from the United States Naval Academy. VCP Advocates on behalf of the millions of veterans who should have the right to manage pain and health issues with safe medications, and to ensure veterans’ voices are heard and amplified through the halls of Congress, the VA and the current administration. VCP Educates veterans on their rights and their options with regard to personal health management. We showcase and support positive veteran stories and experiences as a leading example of medical options utilizing cannabis. We also work to dispel cultural myths and remove the stigma surrounding cannabis use. 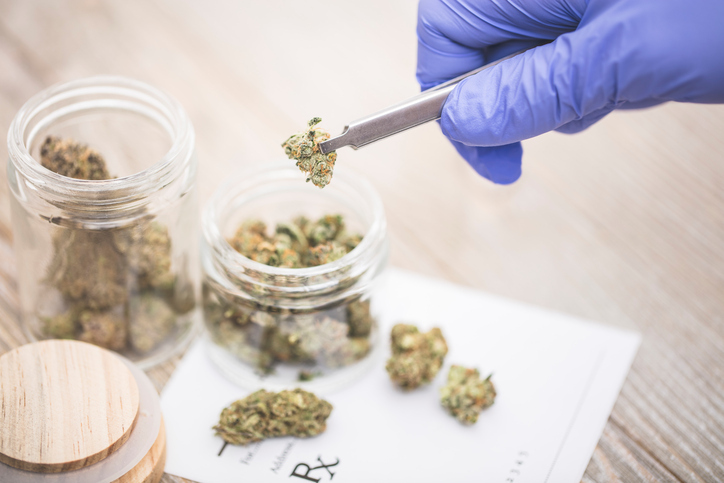 VCP Heal focuses on supporting medical research that legitimizes cannabis as a safer alternative to many legal, but ineffective and damaging, treatments for veteran specific conditions. We also provide our community with unbiased, research-based information about medical cannabis based firmly in both the research we support and in common sense.